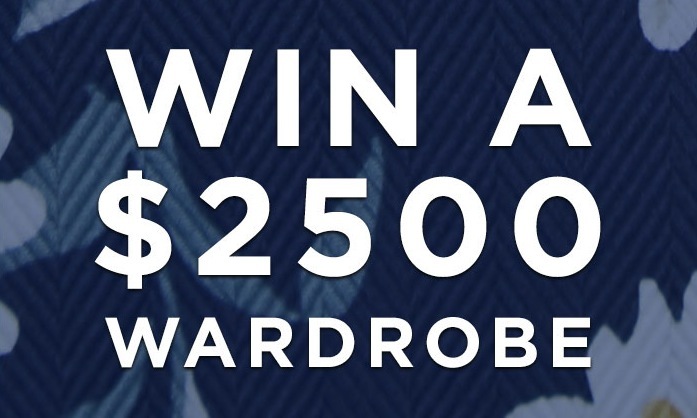 Enter now the Tip Top Tailors Contest 2019 to get an opportunity to Win a $2500 wardrobe. This contest is open only to legal residents of Canada who have reached the age of majority in their province or territory of residence. To enter you need to visit the official contest web site and fully complete the online entry form with all the required information including name, last name, email address, date of birth, phone number, city and postal code, agree to the Rules and Regulations and submit it. Contest ends on Sunday, March 3, 2019 at 11:59 pm EST. Winner will be chosen at random from all eligible entries. There is one Grand Prize available to be won, consisting of a $2,500 Tip Top gift card. The Tip Top Tailors Contest 2019 will run from Monday, February 4th, 2019 at 12:01 am EST to Sunday, March 3rd, 2019 at 11:59 p.m. EST. The draw will take place on March 18, 2019. Winner will be contacted by phone or email.